The Mini Cooper is no longer new on our roads, but no matter where it goes, it continues to attract attention. 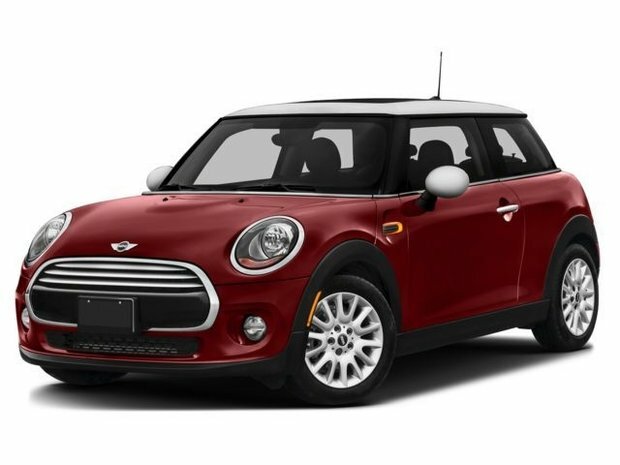 There is no other car on the road that offers such a distinctive silhouette as the 2017 Mini Cooper, and no other car that offers such distinct driving behavior either. The 2017 Mini Cooper comes in three versions: the base model, Cooper S, and John Cooper Works. The entry-level model receives a three-cylinder turbocharged engine that develops 134 horsepower. This engine can be paired with a six-speed manual transmission or a six-speed automatic transmission and allows the 2017 Cooper to reach 100 km/h in less than 8.0 seconds. The Cooper S is powered by a 189-hp turbocharged four-cylinder engine that allows the car to reach 100 km/h in just 6.7 seconds with the six-speed manual transmission. A six-speed automatic is also available. Finally, the John Cooper Works version is for those who want maximum performance to go with the precise and sporty handling of the 2017 Mini Cooper. With 228 horsepower from a four-cylinder turbo engine, the 2017 Mini Cooper JCW Reached 100 km/h in 6.1 seconds. The 2017 Mini Cooper is certainly a performance car, but it is also fuel efficient. With an average fuel consumption rating of 7.3 liters per 100 kilometers, the entry-level Mini Cooper is certainly the most efficient. That said, even the Mini Cooper S is economical with an average fuel consumption of 8.3 liters per 100 kilometers. Always a pleasure to drive, the 2017 Mini Cooper is an ideal car for the city while being comfortable on the highway. 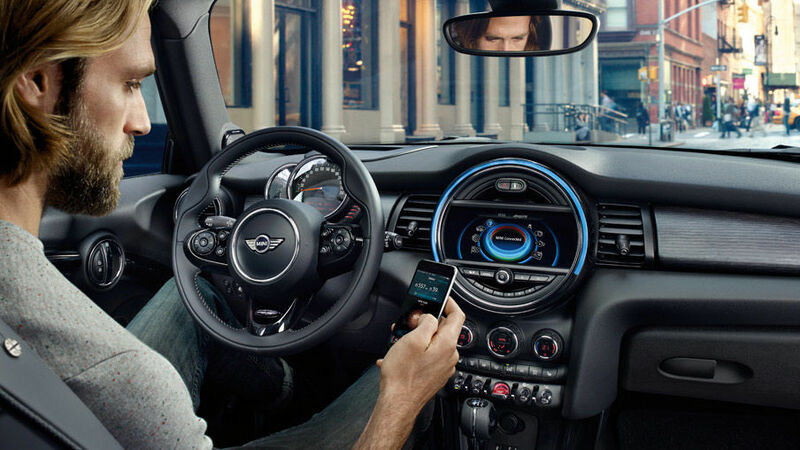 To learn more about the new 2017 Mini Cooper, contact us today at Mini Ottawa.